5 YRS Qingdao Longsky Int'l Trade Co., Ltd.
Our factory are specialized in manufacturing Banquet chair, Hotel furniture, Classy chairs and tables. etc. We are confident that our products will be popular in your market with the competitive price and quality. 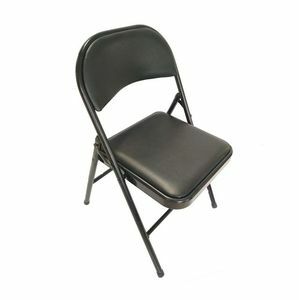 And we also can produce the chair according to your sample or specification Serve promise TOP products have an excellent reputation for high quality. Please contact with us and make sure what sample do you need. But please confirm the exact delivery time with us as different products will have different leading time. Please contact with us to make sure the detailed things before placing order. 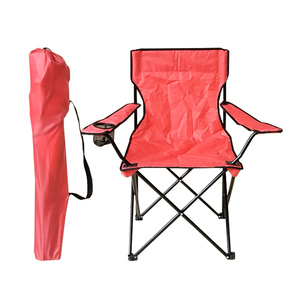 Alibaba.com offers 17,908 cheap folding chairs products. About 46% of these are folding chairs, 26% are beach chairs, and 25% are metal chairs. 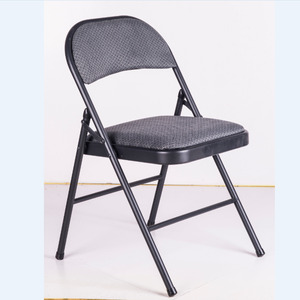 A wide variety of cheap folding chairs options are available to you, such as metal, plastic, and fabric. You can also choose from living room chair, beach chair. As well as from yes, no. 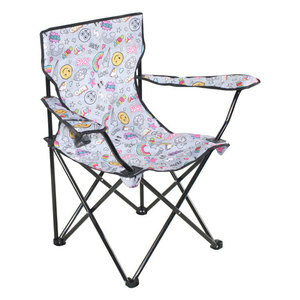 And whether cheap folding chairs is leisure chair, fishing chair, or moon chair. 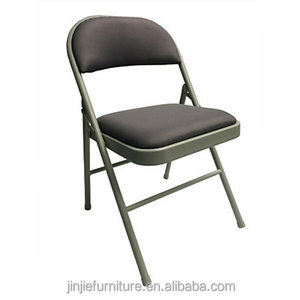 There are 17,908 cheap folding chairs suppliers, mainly located in Asia. 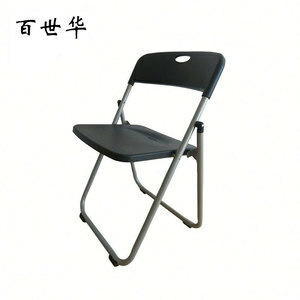 The top supplying country is China (Mainland), which supply 100% of cheap folding chairs respectively. 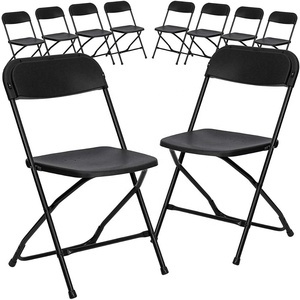 Cheap folding chairs products are most popular in North America, Western Europe, and South America. You can ensure product safety by selecting from certified suppliers, including 3,059 with ISO9001, 2,835 with Other, and 1,370 with BSCI certification.